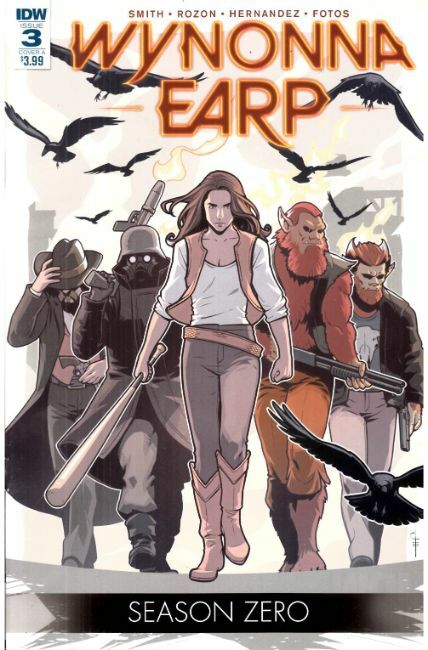 Wynonna Earp brings the Figureht to the enemy-but she's not going in alone. and with the surviving Banditos behind her, all hell's gonna break loose! * Never-before-told story that ties into Syfy's Wynonna Earp TV series! * Wynonna Earp returns to Syfy in June! * Secrets of Wynonna Earp's past revealed!